A growing body of research shows that young people benefit academically, socially, and emotionally from high-quality out-of-school time (OST) programs. Often, the implementation of these programs is decentralized and disorganized, with programs, school districts, and public and private funders operating in isolation from one another. This siloing results in a lack of access to high-quality programs for the young people who need them most. Join Gateway Center for Giving, in partnership with United Way of Greater St. Louis and Vision for Children at Risk, for a lunch gathering of funders and policymakers interested in learning more about how building an integrated OST system in our region can improve education outcomes and achieve equity for children and youth. 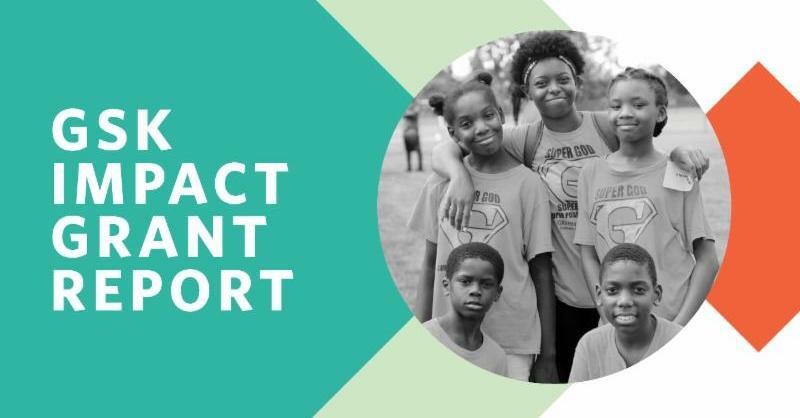 During the program, attendees will learn about the accomplishments, strategies, and recommendations from the GSK IMPACT Grant, a $500,000 investment in the St. Louis region shared by East Side Aligned backbone staff. In addition, panelists and attendees will discuss the role funders and policymakers play in building coalitions and system change. Panelists include Becki Lynch of GSK, Priscilla Little of The Forum for Youth Investment and formerly with The Wallace Foundation, and Constance J. Rush of Deaconess Foundation. Opportunities for philanthropic and governmental engagement in both East St. Louis and throughout the greater St. Louis region. RSVP: Please RSVP by clicking the "Book Now" button (above) to help us ensure that we have adequate space and materials. Please contact Clare Brewka if you have dietary restrictions or have questions about this event. Many thanks to United Way of Greater St. Louis, GSK, and Vision for Children at Risk for partnering to host this upcoming Education Funders Affinity Group meeting. Additional thanks for Maritz for supporting GCG's Education Funders Affinity Group.